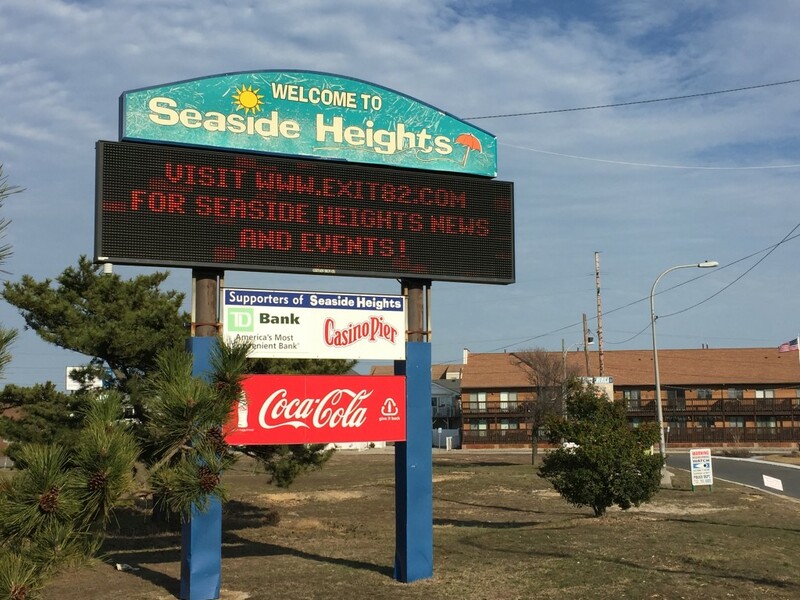 Seaside Heights will introduce its budget next week at a special council meeting, hopefully with an additional $2.1 million in aid to make up for ratables lost during Superstorm Sandy which have yet to recover, officials said this week. The aid will likely come in the form of a combination of federal funding and state transitional aid, said Borough Administrator Christopher Vaz. The $2.1 million figure represents the amount of funding the borough needs to operate essential services even though that amount of its ratable base has yet to rebuild from the storm. The federal Department of Housing and Urban Development released an additional $14 million in storm aid, Vaz said, but typically shies away from granting that aid to municipalities. State transitional aid is granted to municipalities for a variety of reasons – not specifically storm recovery – in situations when towns cannot meet their budgetary obligations. “We had a couple meetings in Trenton the last couple of days over the transitional aid,” said Vaz, indicating that it looked like the borough would be able to benefit from the program. Receiving transitional aid does come with pitfalls, however. Officials have said municipalities that receive transitional aid are subject to numerous state regulations and extra scrutiny when it comes to managing financial affairs. The budget meeting will take place next Thursday, March 24, at 5 p.m. at the municipal complex.